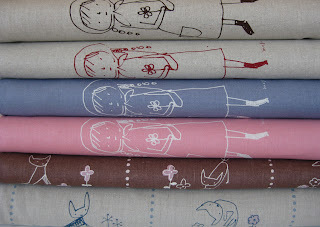 New shipment of Kei fabric with designs by Megumi Sakakibara are in! 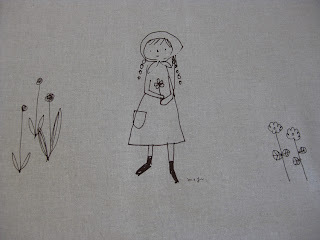 Finally a reshipment of lovely Megumi prints has arrived. 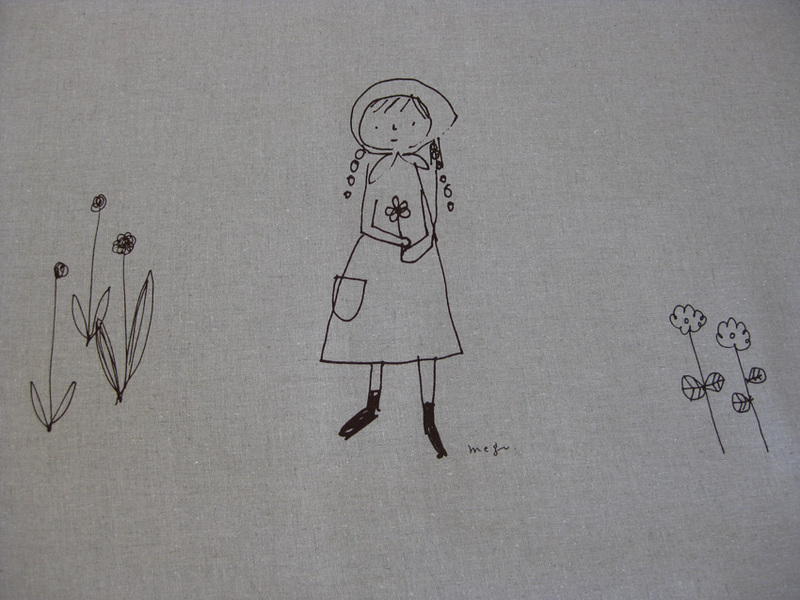 The very popular Hana No Naka has returned, along with the Gorgeous Onnanoko Panel in 100% Linen. 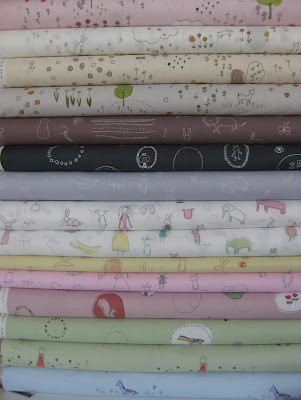 We will be offering this great Megumi Sampler bundle in the shop soon! They are just too cute! Would love to know when they're available! Oh these would look so incredibly cute made into a dress for my little one! How lovely! Thanks for the fun! Love! 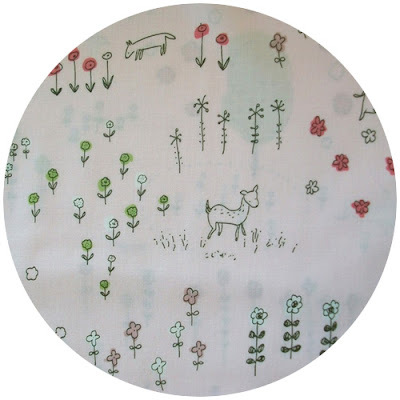 Love the print and love that it is on linen. BTW VERY IMPORTANT - the bit.ly link in your newsletter for us to copy and paste into Twitter and Facebook doesn't work. You have to put http:// in front of it in your newsletter for people to copy, otherwise the text isn't a hyperlink. my Twitter name is helenegoldberg, just tweeted your giveaway! my Facebook profile is helenegoldberg25, just posted your giveaway there too! A sweet dress with matching dolly dress.